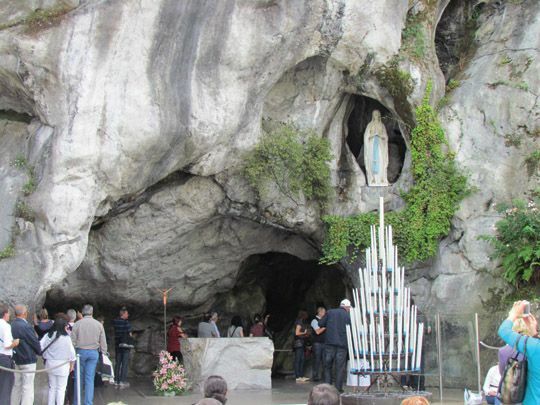 On February 11th 1858, 14-year-old Bernadette Soubirous saw the first of 18 apparitions of the Virgin Mary at the grotto of Massabielle in the little town of Lourdes. Located in the foothills of the Pyrenees Mountains, each year millions of pilgrims now travel to this special site. We are very excited to offer a “No–Fly” option to the awe-inspiring destination, Lourdes. 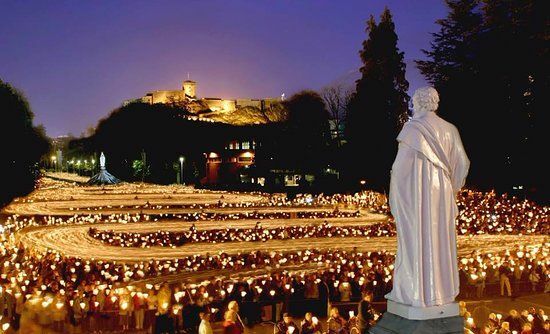 While there you will have plenty of time to explore the main sites in the town as well as attending a morning mass and taking part in the nightly torchlight procession. Load your coach and make your way to Cork for your overnight sailing to Roscoff. Enjoy an evening meal on board the ferry where you will have a cabin for your crossing. 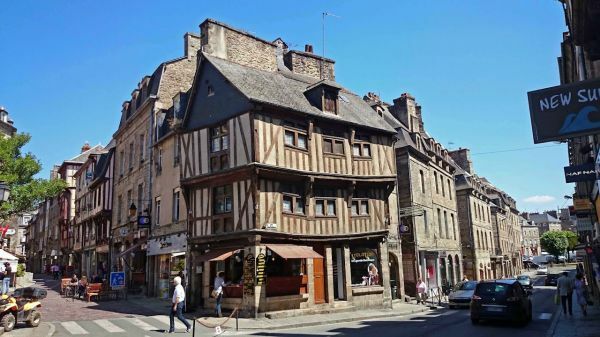 Arrive into Roscoff early and begin with a visit to the idyllic ancient centre of Dinan, one of the most beautiful and best-preserved towns in the Brittany region. In the afternoon continue to the lovely city of Niort where you are staying for your first night. Today we travel to the Bordeaux region for a vineyard tour before arriving in the town of Lourdes, where we will be staying for the next three nights. After dinner passengers have the option of taking part in the nightly torchlight procession. 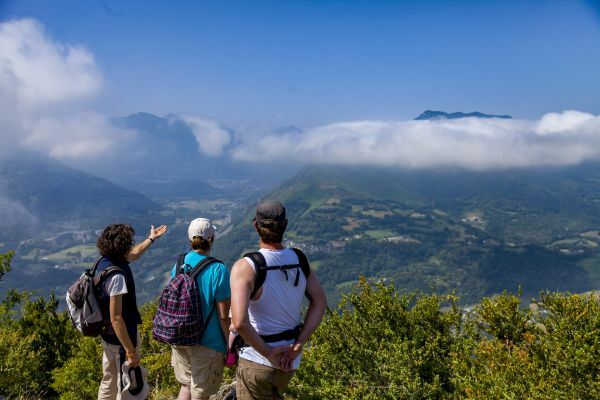 Enjoy a day at leisure in Lourdes, starting with morning mass and free time to explore in the town and at the Grotto of Massabielle. Other highlights include a 1.5km walk following the Stations of the Cross and the town trail following the life of Bernadette. 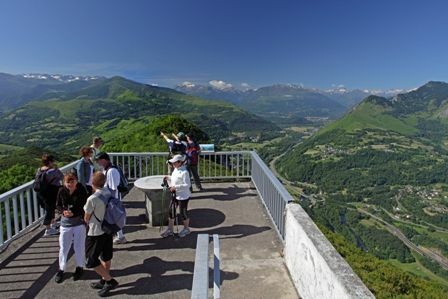 In the afternoon we will take the short cable car to the summit of Pic du Jer, a viewing point overlooking Lourdes and the surrounding Pyrenees Mountains. This morning we will take a short drive to Bartrès, a little village where Bernadette was raised, and we will also explore the beautiful Lourdes Lake. The afternoon will be free to visit the highlights of Lourdes. After our evening meal at the hotel we will take part in the nightly torchlight procession. This morning we will depart Lourdes after the morning mass and travel on to the city of Nantes for our overnight stay. On the return journey we will visit the UNESCO World Heritage site of Mont St Michel, a Benedictine abbey on an island off the northern French coast. After the visit we return to Roscoff for our overnight sailing to Ireland. We arrive back in Ireland in the morning and return home after the trip of a lifetime!